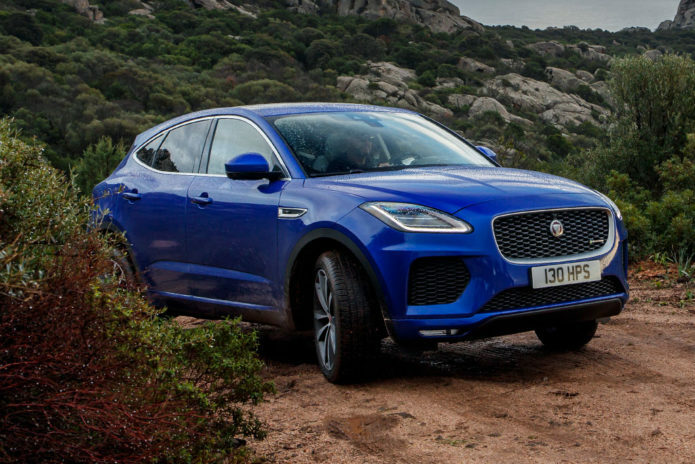 The 2019 Jaguar E-Pace is a small premium crossover. Size-wise, it’s one step down from the F-Pace. If anyone loves that particular compact-to-midsize crossover, but would prefer something smaller, then your next vehicular purchase awaits in the form of the E-Pace. Age-wise, it’s in its second year of existence, so the technology and designs are still fresh.